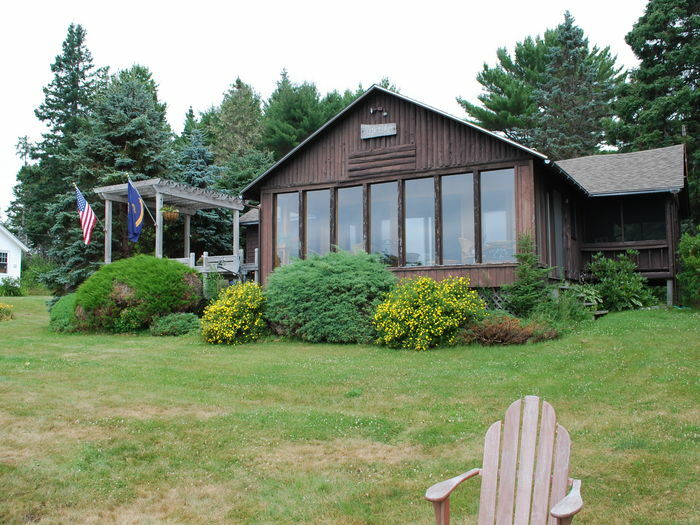 Search 2 Lamoine rental oceanfront homes & vacation condos. 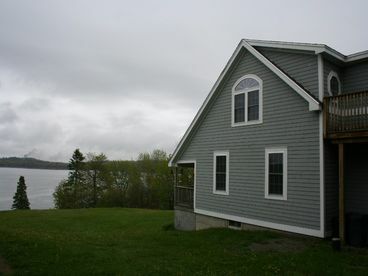 Located in Lamoine on Frenchmans Bay. 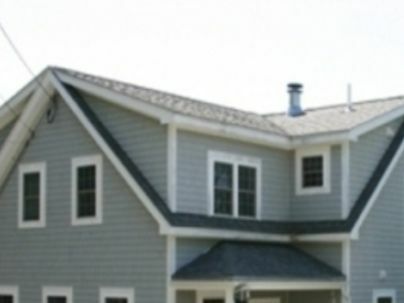 This gorgeous 2500+ s/f, upper scale home has 4 large bedrooms and 2 full bathrooms. Once you step foot into this home you will not want to leave! 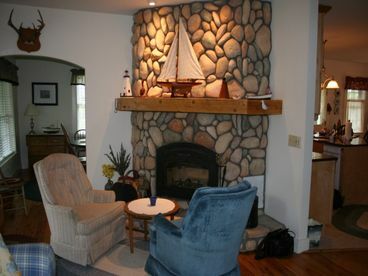 You will find hardwood floors through out the first floor and in the comfortable living room you’ll find a beautiful stone (working) fireplace and plenty of wood in the wood shed to keep it going! 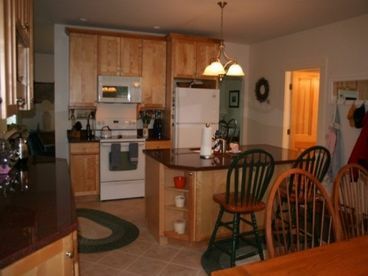 Spacious kitchen that is well equipped with everything that you could possibly want and more! Nice eat out kitchen area which comfortably seats 8 people with an extra dining room that will seat 6 more.